Greenville Sound is a residential neighborhood in Wilmington, North Carolina. 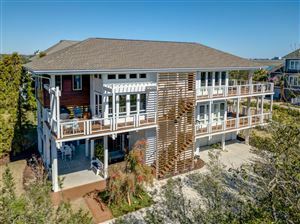 This waterfront community features both large, luxury homes as well as smaller, single-family options. While not every home sits on waterfront property, several include waterway access and have had docks, piers, or boat lifts installed. Click on the listings below to see pictures, features, amenities, school information, and more. Interested in viewing a home or have questions? Please don't hesitate to contact us. We can help you with this community or any other in the Greater Wilmington real estate market.